When traveling, it’s often better to take the road less traveled. When you visit destinations that aren’t as popular, you’re more likely to have fewer crowds and more affordable prices. This logic applies particularly to tours of Europe. When visiting Europe, make sure you check out some castles. The architecture is incredible, especially when you consider the methods in which they had to build before automobiles and technology. You know about Prague Castle, Edinburgh Castle, Dover Castle, and some of the other more famous world castles, but what about some lesser-known, just as beautiful buildings? 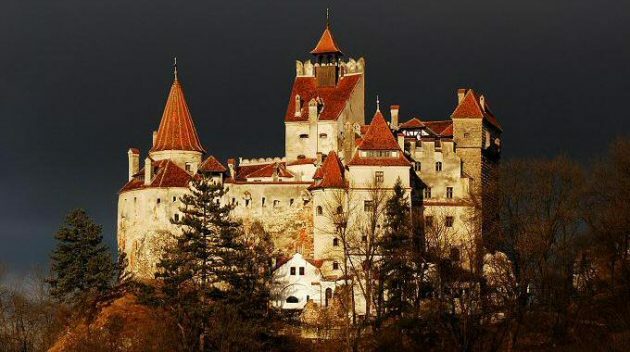 Did you know that the stories of Dracula and vampires originated from an actual castle in Romania? Bran Castle, also called Dracula Castle, is located near the Transylvanian border in Romania in a town called Bran. It’s an old castle that was built in the 1200s and destroyed in the 1250s. Rumors say the castle was destroyed based on superstitions of blood-sucking monsters who lived there. It has since been restored and has been the residence of the royal family of Romania. However, it’s now a dedicated tourist attraction. Frankenstein and his monster are also based on a historical location in Hesse, Germany. A mad scientist named John Konard Dippel was born in the castle in 1673. He conducted strange experiments on dead bodies and corpses, which gave Mary Shelly the idea for her novel. Frankenstein Castle is a hidden gem located near Darmstadt on the cliffs of Odenwald Mountain. While you’re getting tours of incredible castles in England, don’t skip over this hidden beauty. 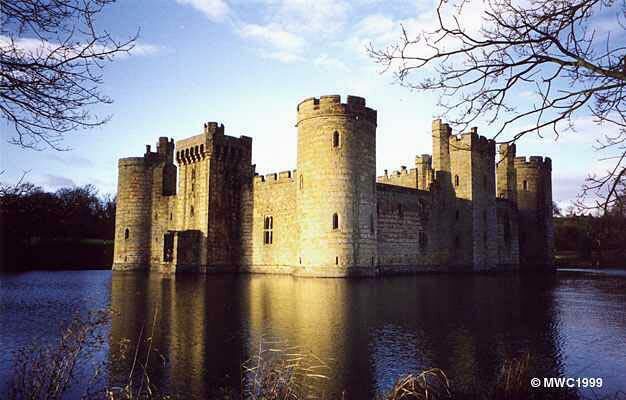 Bodiam Castle is located in East Sussex. It was the home of Sir Edward Dalyngrigge in the 14th century. This is one of the few castles with a deep moat and drawbridge. 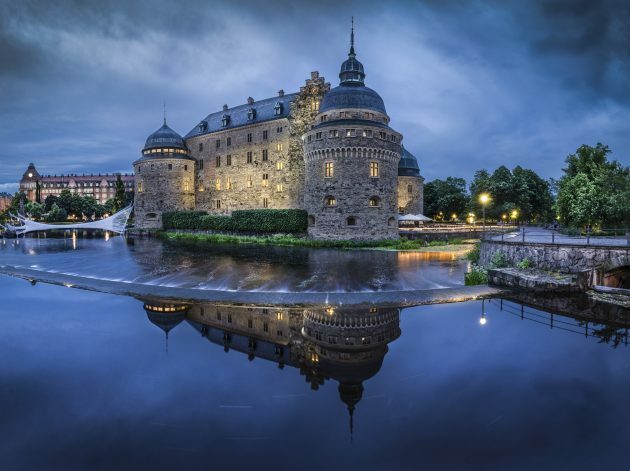 Though Paris, England, and Germany are the countries most associated with historic castles, Sweden also has some hidden gems. The Örebro Castle is located in Närke and dates back to the 13th century. Since that time, it has been renovated and restored many times by the monarchy who lived there. It’s built in the style of a fortress and the many renovations have given it a unique architectural style. 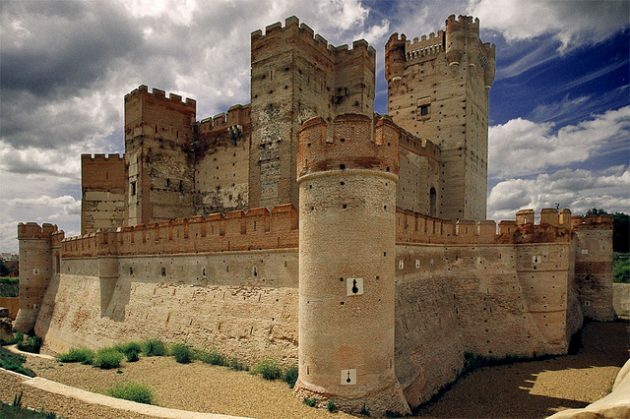 In the small town of Medina del Campo lies the Castle of La Mota. It’s everything you’d expect from a culturally rich place like Spain, complete with a drawbridge, coat of arms, and turrets. It was designed as a fortress in medieval times during Henry IV’s reign. It was a Royal Archive and prison, but after the Spanish Civil War, it became a military training institute. 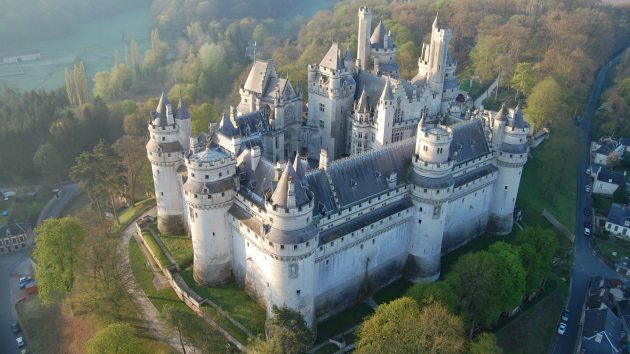 Even though the castle of Pierrefonds is located very near Paris, it’s one of the lesser-known castles and is often skipped over on European castle tours. It was built in the 12th century and was restored in the 17th century by Napoleon the III. The locals affectionately refer to it as the Emperor’s Romantic Folly due to the unnecessary and grandiose nature of the castle’s renovation. 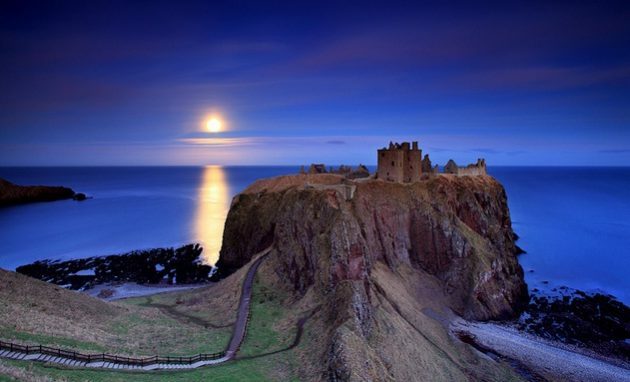 If you visit the tucked-away city of Stonehaven, you’ll find Dunnottar castle on the rocky cliffs overlooking the North Sea. It was once considered an impenetrable fortress and was responsible for protecting the crown jewels during an extended Scottish siege. This castle, which was restored in the 1920s, has a long and important history for the Scottish culture. It’s definitely worth a visit on your European castle tour.